Before you invest in rugs or carpets, it is important that you spend time learning all that you can. With so many options available today, a knowledge of rug characteristics and traits can help you to narrow down your selection and make the best choice. 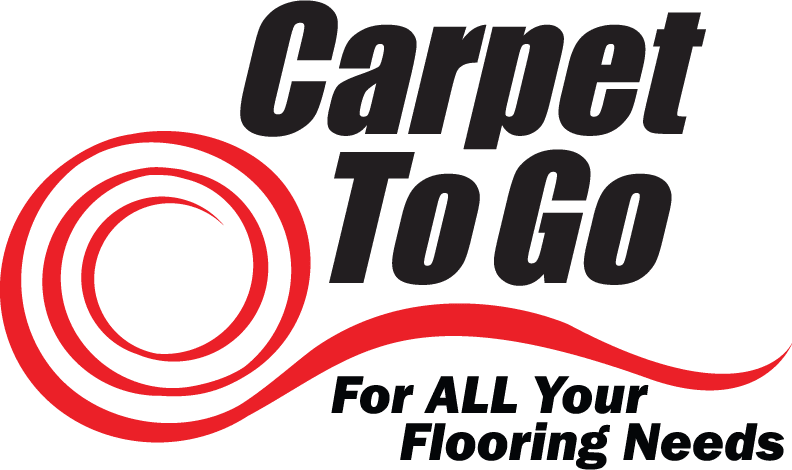 At Carpet To Go, we help customers throughout Seattle, Everett, and Bellevue to get high quality area rugs. Rugs sizes range from as small as 2’x3’ to over 10’x14’. Rugs and carpets can come in rectangular, round, square, oval, and octagon shapes, or can even be as simple as a hallway runner. To choose the correct size for your room or space, the size of the room must be measured in addition to the space that you want the rug to cover. To measure the space you would like the rug to cover, place pieces of paper where you would like the corners of the rug to fall. Then measure between the corners. When looking for a rug that will cover the majority of the room, leave about a 12”-15” border of bare floor around the room. Many people appreciate the practice of placing an area rug beneath the dining room table. When searching for a rug to accomplish this purpose, measure an area that would allow the back legs of all chairs to remain on the rug, even when pushed away from the table. This can help to give you an idea of the size of rug you are searching for before you even begin the hunt. Before you begin choosing a color, it is important that you have an idea of whether or not you will be purchasing a handmade or machine made rug. This factor will determine your available color selection. A fact that most people find surprising is that the colors of the rug do not have to be the same as the colors in the room. Instead, the colors in your rugs should contrast yet compliment your color scheme, so dont be afraid to think outside the box. Select various combinations of colors that might visually help to enhance the rooms decor. Pictorial - patterns that reflect people, animals, and/or scenery. The style of a carpet or rug is determined by the different motifs, colors and patterns that give the rug character. The array of available designs is seemingly endless. There are rugs that have floral, contemporary, or traditional styles. Some styles might reflect a particular season or natural theme. Some of the most prominent styles of handmade rugs are the Persian, Chinese, Turkoman, European, Anatolian, Tibetan, Indian, Baluchi, North African, Native American, and East Turkestan styles. Each of these styles have their own, unique design. There are three main types of designs. The ‘All-Over’ design is when the rug is designed with motifs spread all throughout the rug. A ‘Medallion’ rug has a large centerpiece as the focal point, and a ‘One-Sided’ rug is one where the design is woven and meant to be seen only from one direction. There are different terms used to describe the age of any rug. Here are the terms and age ranges used when describing the antiquity of an area rug. Fine: This term means the rug is in excellent shape. There are no stains, tears, holes, or previous repair work done to it. Average: An average rug may have undergone or might require minor repair for it to be in decent condition. Worn: These rugs could have some discoloration, fading, or other damage. Depending on the kind of rug you are buying, the price on the tag may not be the only cost. The final area rug cost might include product delivery, as well as care and cleaning recommendations from the manufacturer. If all of these elements are leaving you overwhelmed, do not be discouraged! At Carpet To Go, our staff are equipped to help clients decide on the perfect shape, size, color, design, and pattern for their area rug. Our stores are located in Seattle, Bellevue, and Shoreline. For more information or assistance as you begin your search for an area rug, feel free to give us a call or fill out our contact form.